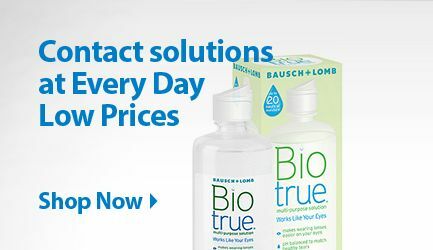 Every day low prices on contact lenses! We offer professional eye exams**, expert advice and valuable savings on top-brand frames, lenses, contact lenses and other eye care essentials. 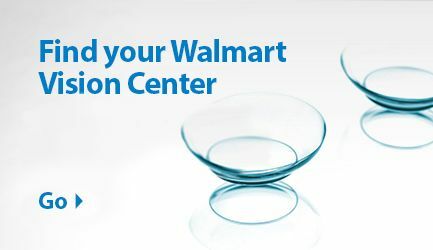 With Vision Centers in over 2,500 Walmart stores nationwide, it’s always easy to get the quality vision care you deserve. Learn More. *Free shipping offer valid on orders placed in the U.S. Walmart Contacts reserves the right to change this policy at any time. Restrictions apply. **Eye exams provided by independent doctors of optometry.